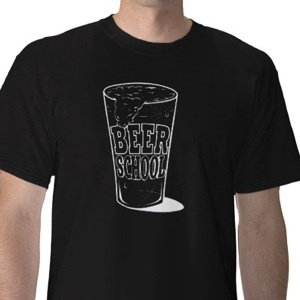 beer school » Blog Archive » Can coming out party! â€œCraft beer in a can? Quite CAN-didly, thatâ€™s the number one question we get around here,â€ says Chief Hop Head and Founder/Brewmaster Shaun Oâ€™Sullivan. â€œThe can is actually a brilliant CAN-cept all around for craft beerâ€, adds Chief Watermelon Officer and Founder Nico Freccia. 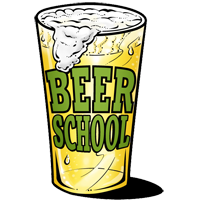 â€œCans are simply better for the beer–they keep it fresher by protecting it from light, they are lined so they donâ€™t affect the flavor of the beer and they fit the craft beer drinkerâ€™s lifestyle by going places where glass just doesn’t dareâ€”like beaches, pools, boats, parks and golf coursesâ€. And cans are better for the environment. They use less energy to produce and transport, and they are far more often recycled than glass. 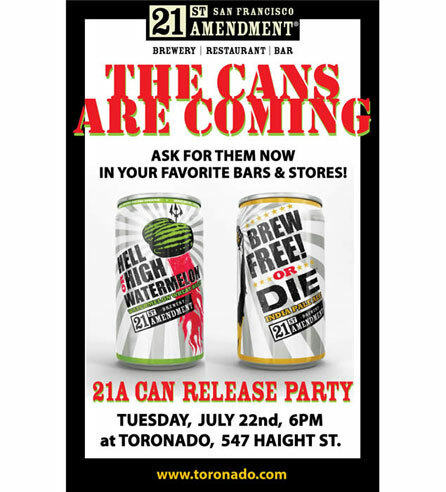 To celebrate, the 21st Amendment Brewery is throwing a â€œCan Release Partyâ€ Tuesday July 22nd at 6 p.m. at the legendary Toronado bar, 547 Haight St. in San Francisco.